I want to remind and reinforce the invitation to join the celebration of Aniridia Day, next June 21th. We encourage you and your association to organise different events to celebrate Aniridia Day. June 21st 2017 will be Wednesday. Maybe some events have to be organised the weekend before or after, to be successful. This is ok, too. All ideas/actions are welcome as long as they show a real but positive picture of the aniridia community. 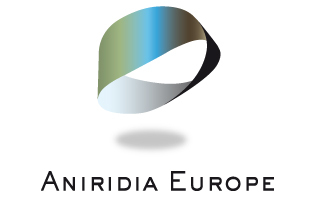 We would very much appreciate if you could share these experiences and events in this mailing list community@aniridia.eu and send any questions and a report to contact@aniridiaday.org . It is very important to have a record of all the activities developed around this OUR DAY. You can also take a picture with sunglasses of yourself together with your family or friends (also with sunglasses to empathise) and share them on social media on Aniridia Day and ask people to share it, too. We are creating a wave that will reach every continent. We are raising awareness about our disorder. Aniridia will not be an unknown disease from this date on. Everyone can contribute one way or the other. I wish you a huge success on this day. 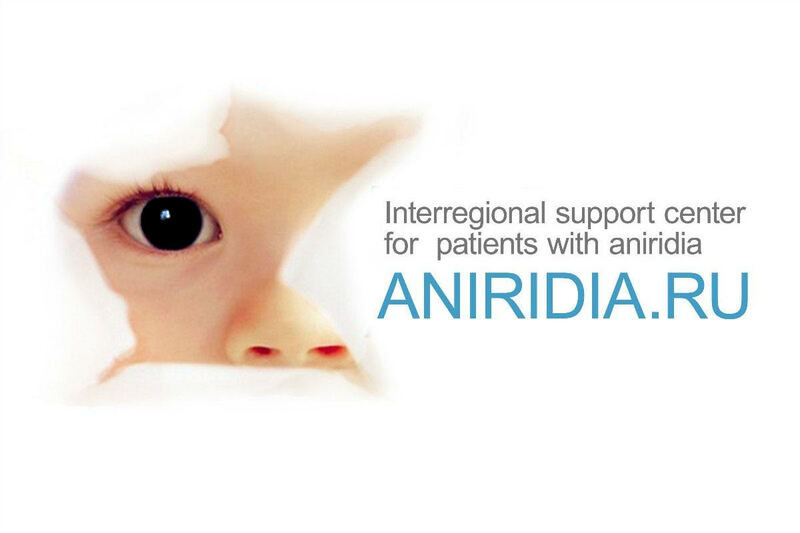 Your success will be whole aniridia community´s success..